Welcome to About ETL on PSBMA.org! ​This page contains information about the Educational Technology & Libraries Department (ETL). If you have any questions or feedback for us, please reach out to the appropriate school-based individual in the table below or reach out to Bob Thomas, Digital Learning Specialist, at bob_thomas@psbma.org. Below are listed the ETL staff across our schools. Each school is staffed by at least one Librarian and one Educational Technology Specialist (ETS). We envision using technology to. . . Communicate and collaborate in our schools, our community, and the evolving global society. Maximize learning for all students using techniques and materials that take into account varying backgrounds, capabilities, and learning styles. Ensure that all students obtain digital literacy skills that are required in the 21st century. Create a well-integrated, learner-centered environment focused on inquiry into engaging problems. Enrich and extend professional learning for all teachers and instructional leaders. Enable all school personnel to effectively and comfortably use technology as a teaching and administrative tool so that more resources and time can be focused on teaching students. …is a future where students and staff are passionate about learning and inquiry. ​They actively seek tools, resources and people as collaborative partners to deepen and extend learning. Each is comfortable accessing information from a wide variety of sources, often with opposing viewpoints, and challenging their deeply held perceptions to help uncover new knowledge. Each learner recognizes that they too are a teacher and values the opportunity to share and help others to grow. 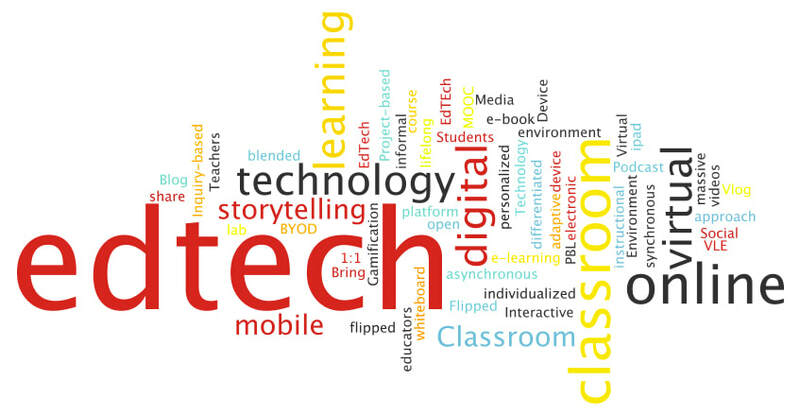 Technology is a transparent tool to help make it happen. To collaborate proactively with staff and students to deepen and extend learning opportunities.